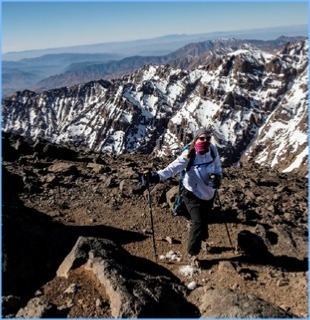 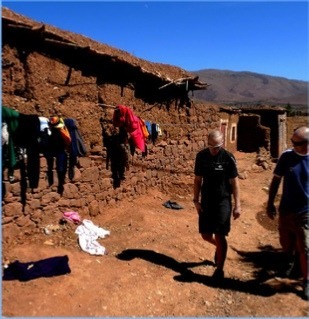 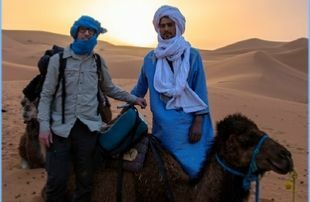 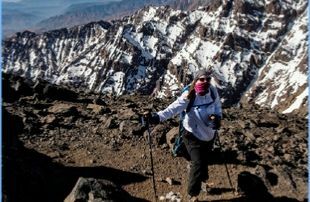 A combined Atlas and Sahara Trek has many possibilities and options. 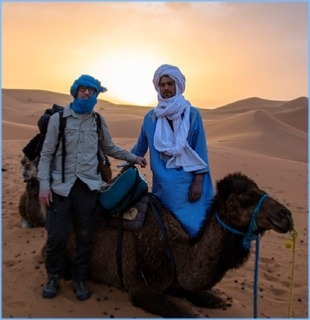 This is where our unique itineraries come into the fore. 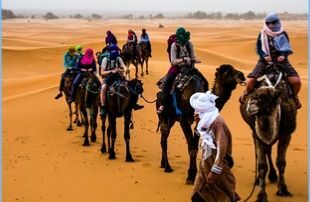 Let us know how many days you have and we will offer some of our exclusive programs for you to ponder over and choose from.For now, we will offer this itinerary to give you an idea of a more popular combo.